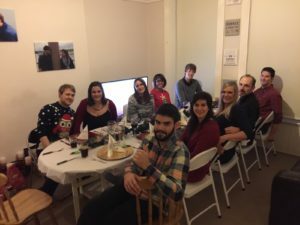 Check out my tips on how to celebrate Christmas abroad if you can't be at home. It has many advantages such as new traditions, unique food and laughter. During my life abroad in Mexico I certainly learned a lot. Therefore, I would like to share 12 things you need to know before traveling to Mexico with you. 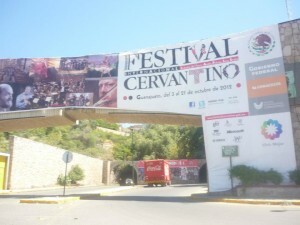 Ever heard of the Cervantino festival in Guanajuato? It is a great outdoor and indoor festival lasting over 3 weeks in the months of October. 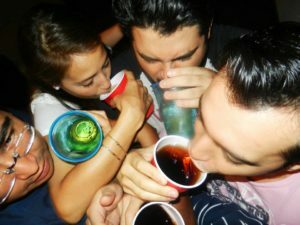 Ever heard of Callejon del Beso or La Bufa? 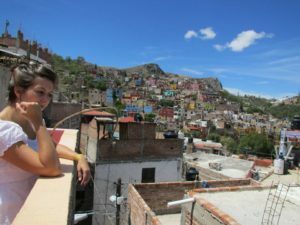 I take you on a Guanajuato sightseeing tour and tell you about the 5 most popular sights in Guanajuato. It is easy to find long term accommodation in Guanajauto for little money. 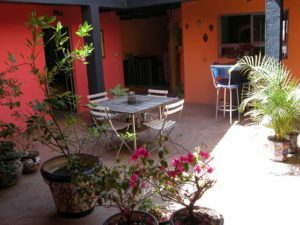 Have a look at my house in Guanajuato and learn what "mi casa es tu casa" means.. 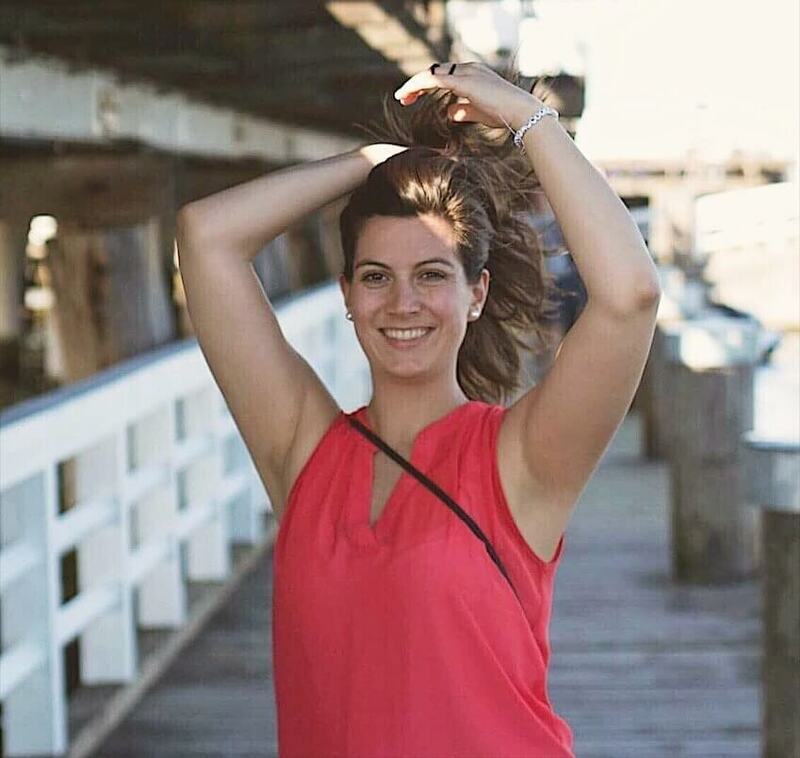 In the 3rd year of my studies, I had the chance to go abroad for one semester. 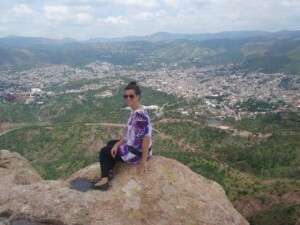 I chose Mexico and will tell you all about my life abroad in Guanajuato.